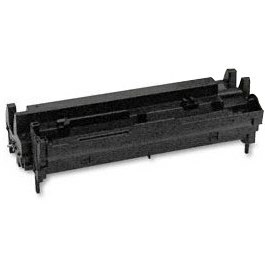 Excellent value and reliability, good print quality, I would definitely recommend. This is a great value for the price! I looked at re-manufactured image drums from other online stores and prices do not even come close! I tried 3 other remanufactured drums for this OKI and none worked. Yours kept me out of hot water and in business.